There are a lot of lies about homeschooling, for instance: children lacking socializing opportunities, homeschooling parents must be patient, you need to have a degree to teach and so much more. This isn't the ones I would like to address in this post because these aren't the dangerous lies that can hurt a homeschooling family as much as a few others. We homeschoolers understand that many statements that are said about what we choose to do to educate our children are lies. However, I want to talk about the big fat lies about homeschooling that we seem to believe as fact. These lies are the roots to our loss of joy in our homeschooling journey and it is time to have them exposed and find solutions to removing the damage these lies have caused in our homes. So many moms I know listen to the well-meaning advice of our friends, or maybe we are that friend, about a curriculum or way of homeschooling that works for them and believe that this advice will work for their family. Trusting our friends aren't a bad thing, but believing the lie that we aren't able to decide what is best for our family and that well-meaning advice is what is best for your family, without taking the time to find out what would work best for your family. However, trusting the advice and going with it, to only find that it isn't working for you, but believing that it is the right curriculum and forcing it on your family is a lie we tell ourselves that we all need to face and learn how to find the truth in a world full of advice and curriculum, where many of them won't be the right fit for your unique family. 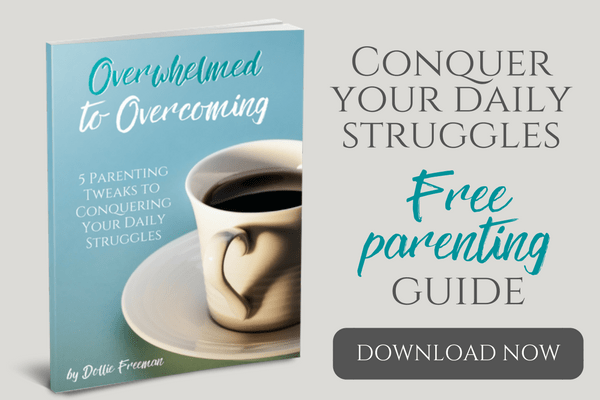 It is very important to understand that those families that give you well-meaning advice that have found the right curriculum for their family have found the truth for their unique journey, and you need to find the truth to yours, as well. Truth: Each family is unique and have their own sets of learning styles, routines and needs. Your learning may look unique as well and doesn't have to fit the same ‘boxed curriculum' as your closest friends. As homeschooling families, we undergo a lot of changes in our homes. From new babies, to multiple level of learners, to other obstacles that can derail our best efforts in educating our children. Once we find a curriculum or method of learning that works for our family, this doesn't mean it will always work in the different seasons of our homeschooling journey. It is so important to evaluating and understanding the truth that changes may be necessary to keep the joy in your journey. 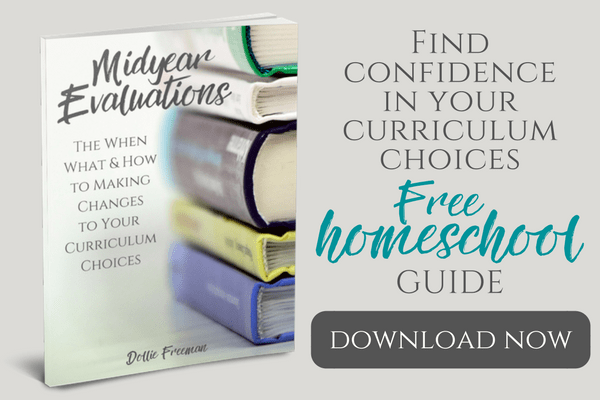 Evaluating can be difficult but very important, especially if you really aren't sure what still is working and what is causing the ‘hiccups' or ‘stress' that is robbing your home of the joy that homeschooling can bring to your family. Truth: There are freedoms to homeschooling that allows you to change the things that no longer work for your family to find the solutions to the new seasons in your life. If you find yourself in believing these lies and aren't sure how to get yourself following the truth, I would recommend my ebook Take Control: A Step by Step Guide to Create Your Own Charlotte Mason Curriculum. 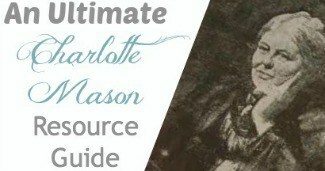 This easy to implement ebook will guide you through creating the curriculum that fits your family, year after year, even if you don't use the Charlotte Mason way.